The basis of the museum is formed from a collection made over many years by Sally Mitchell. Sally is an amateur horsewoman, who competed in gymkhana in her childhood, showjumping to grade C level and later in dressage to Prix St george level. An authority on sporting art and author of The Dictionary of British Equestrian Artists, she is a gallery owner and publisher of sporting art. 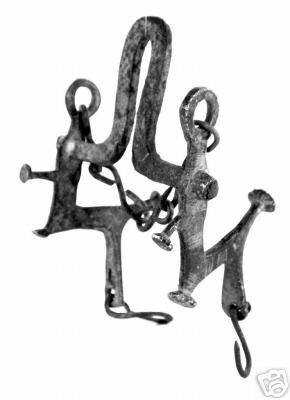 She has been fascinated by the history of the horse and the utilitarian objects connected with it since at the age of ten she was given a horse brass by an elderly farmer. This interest was spurred further by a collection of horse shoes on the door of her old farrier’s shop on the Green in Biddenham, Bedfordshire where she used to take her ponies to be shod. Now, at nearly seventy this collection represents a life time of collecting. She has collected functional and interesting items from many parts of the world and from all periods. The items are collected into relevant sections and there are many very unusual pieces. Sally has always loved showing the collection to people who are interested and when the opportunity to build a museum arose it was an opportunity to share her enjoyment with lots of people. The history of the horse is briefly outlined by the collection and the social history of England is illustrated. The collection will hold interest for non horse people as well as for those whose life revolves around them. Lecture tours of the museum can be organised and parties are welcome. Lecture tours can be arranged, normally given by sally Mitchell and they bring to attention many interesting and unexpected items that might otherwise be missed. The history of many of these things will be explained and their relationship to our development. Please contact us for further details. 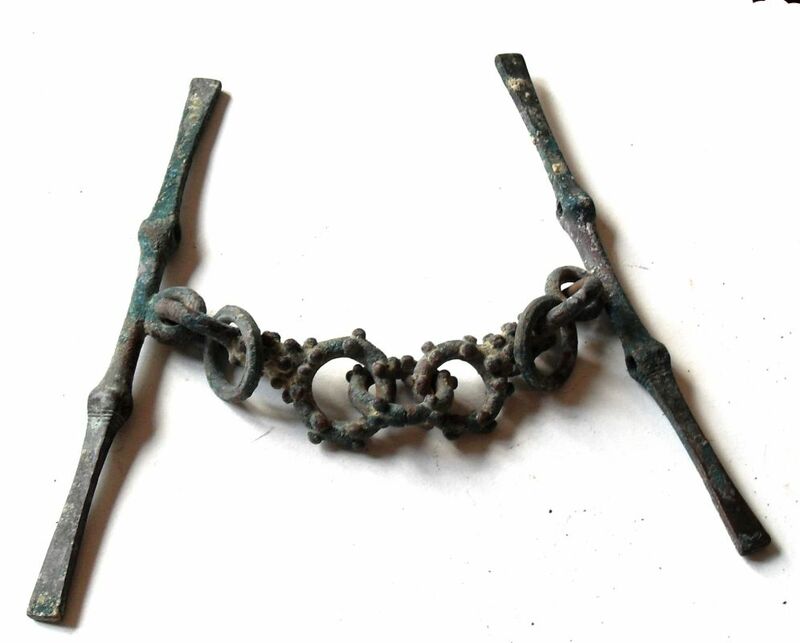 The bit collections include a number of Roman and earlier bits. There are many bits from around the world. Learn how you would have travelled in the 17thc had you been wealthy enough to travel. Learn why the horse was responsible for the invention of the railways. Learn how we built the empire on the back of a horse and then lost our industry in much the same way as we had taken it from others in the 19thC. Come and find out what these curious objects were used for. A fascinating walk through over 2000 years of horse history.